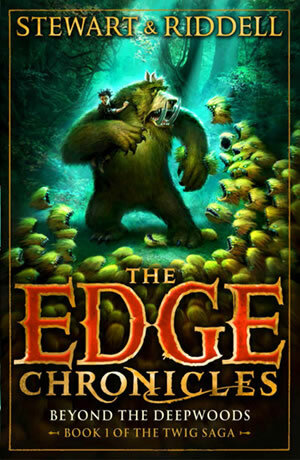 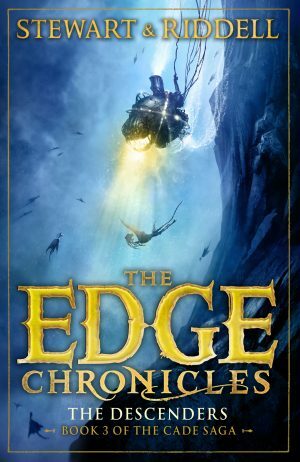 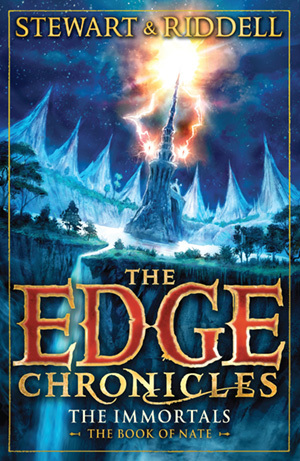 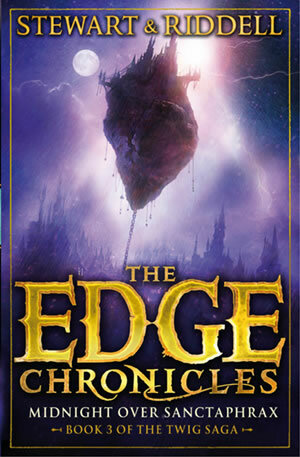 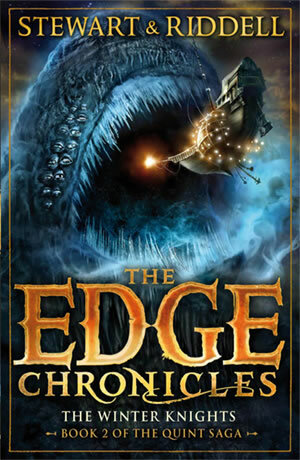 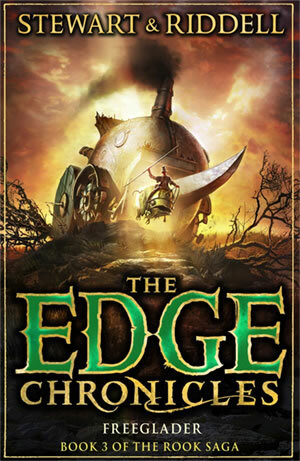 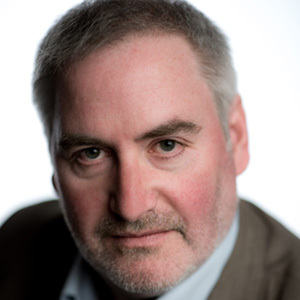 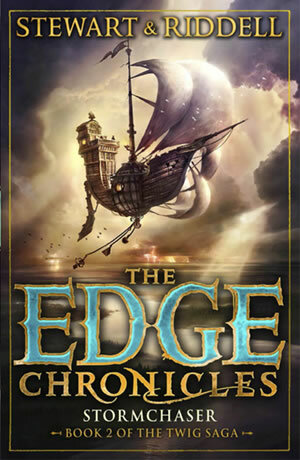 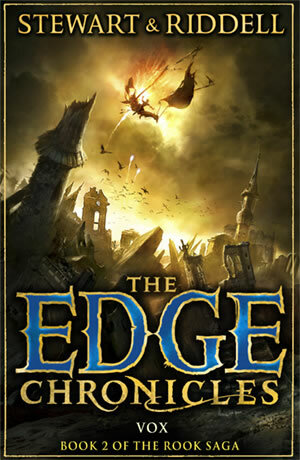 The Edge Chronicles are the internationally best-selling illustrated fantasy series created by Paul Stewart and Chris Riddell which has featured on the UK and the New York Times best-seller lists and sold more than 3 million copies in more than 20 languages around the world. 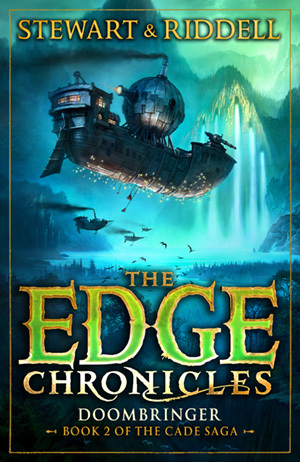 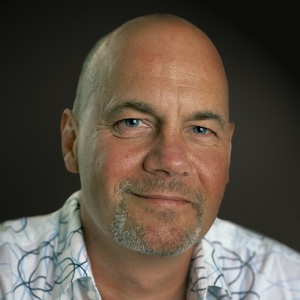 First launched in 1998 there are now 13 titles set in a world that is rich with extraordinary characters, exotic creatures and landscapes from the far reaches of the imagination and its own intriguing and turbulent history. 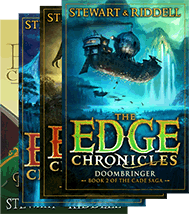 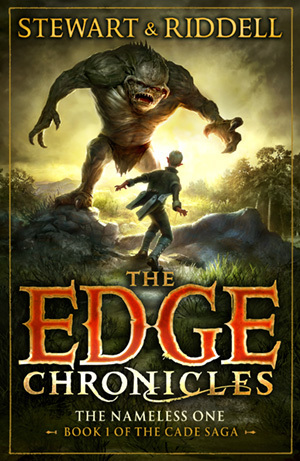 Each book is a stand-alone adventure so you can read the Edge Chronicles in any order you choose. 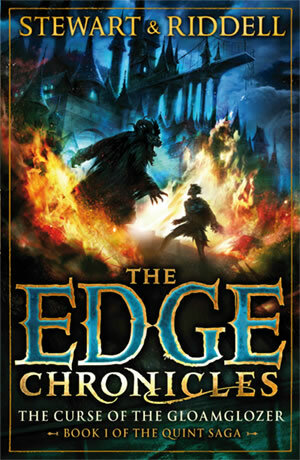 The thrilling conclusion to Stewart and Riddell's multi-bestselling epic fantasy series! 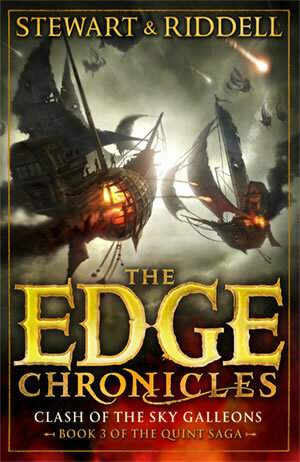 Cade Quarter has spent the last few years of his life running from an enemy he's never even met - the ruthless and power-hungry High Professor of Flight, Quove Lentis. 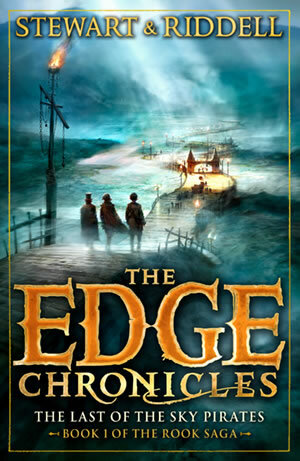 But Quove's deadly agenda has finally caught up with Cade, and now he must leave his home and flee once more, this time to the legendary floating city of New Sanctaphrax.